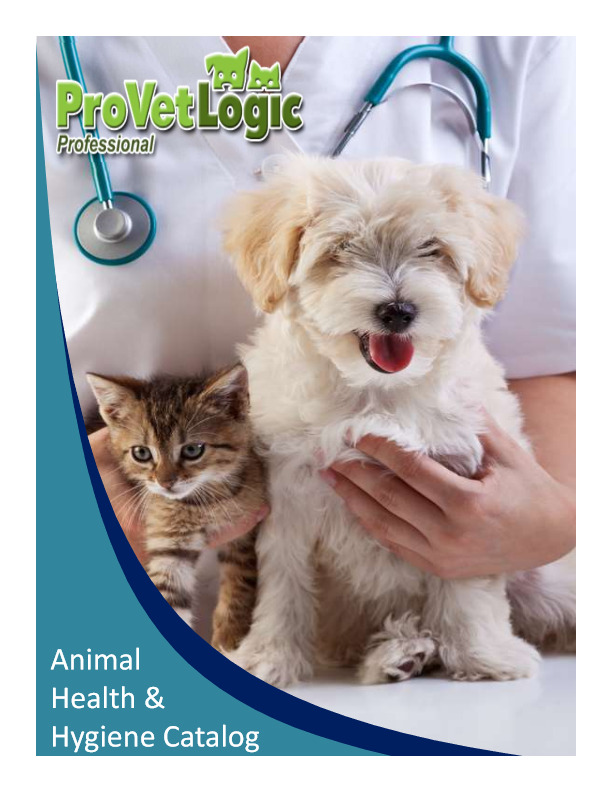 Our mission is to make the animal world a better place through education and through the introduction of products that are designed to create a safer and healthier environment for animals and their care providers. Together, we can make the animal world a better place! Now with Free Shipping on orders over $149.00.